ASACUSA-MUSASHI group focuses on spectroscopy of cold antihydrogen atoms and atomic collision process in low energy region. These researches are going on at CERN AD. 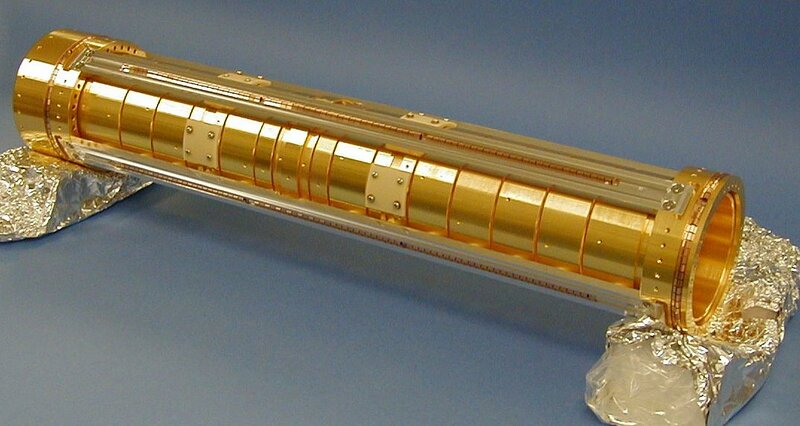 Visit also our web for the antihydrogen experiments (CUSP trap experiments). ASACUSA-MUSASHI makes the antimatter flow by the CUSP trap. 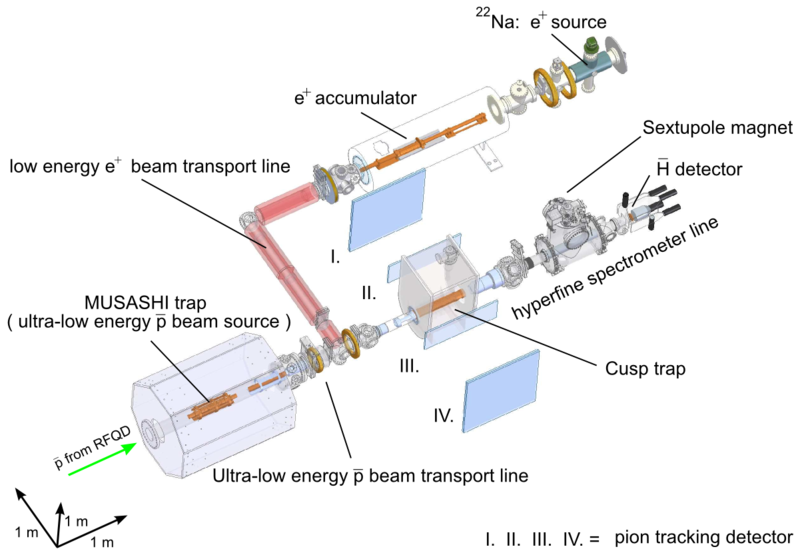 link to the published article "A source of antihydrogen for in-flight hyperfine spectroscopy"
Setup of antihydrogen beam production experiment with the CUSP trap system. 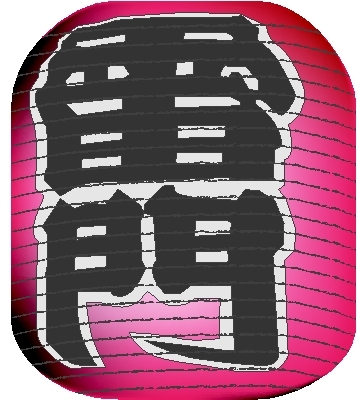 Our article about the MUSASHI trap was selected as one of outstanding PRST-AB articles. Our developing antiproton beam source, MUSASHI, can provide ultra-slow antiproton beams. The beams decelerated by the RFQD are trapped and cooled in an antiproton trap of MUSASHI, and extracted at energies of 10-1000 eV. 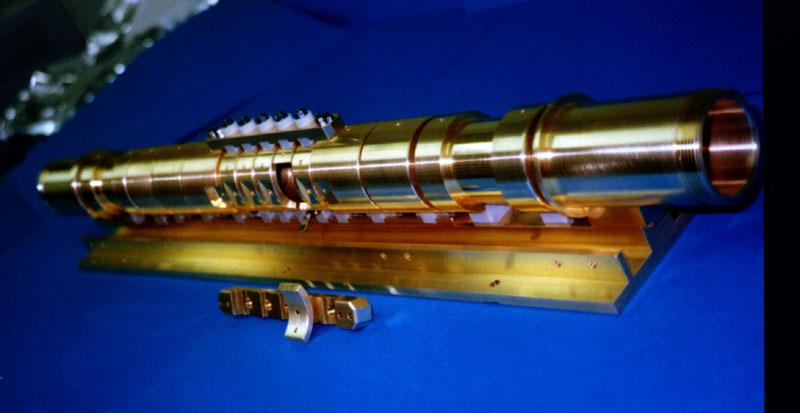 The ultra-slow antiproton beam which is extracted stably from the MUSASHI apparatus at energies of the region of atomic physics, has opened up the possibility to study ionization and atomic capture processes between a very slow monoenergetic antiproton and an atom under the single-collision condition for the first time. We proposed a cusp trap in which antihydrogen Rydberg states may not only be synthesized at low temperatures but also extract them as a beam for ground state hyperfine splitting measurement. A theoretical calculation also shows most of antihydrogen atoms to cascade down to the ground state in CUSP trap for subsequent use in a variety of experiments. The cusp trap consists of a magnetic quadrupole (cusp) field formed by a pair of superconducting solenoids (antihelmholtz coil) together with an electrostatic field. 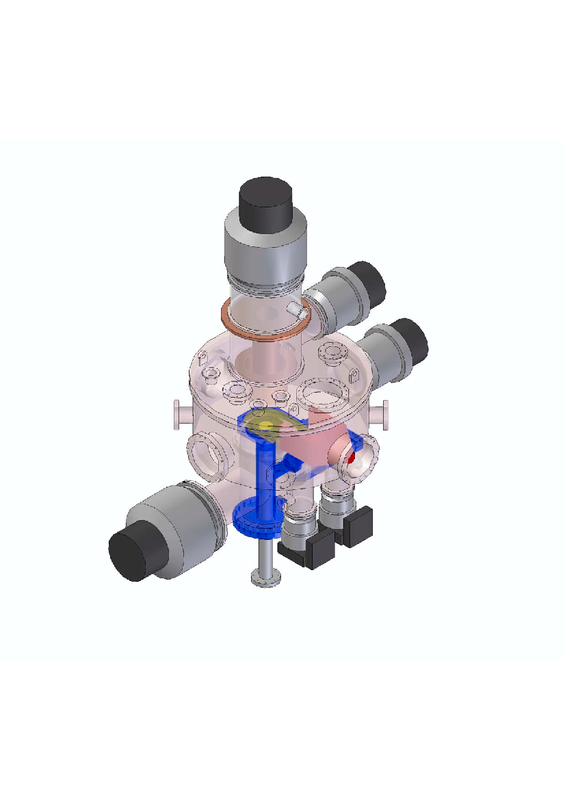 We have developed a compact positron accumulator based on Nitrogen gas-buffer cooling scheme with a specially designed multiple ring electrode trap and yet another superconducting solenoid.